Early Bird Tickets for CAAMFest37 Opening, Closing, and Centerpieces! CAAMFest is back and more exciting than ever! 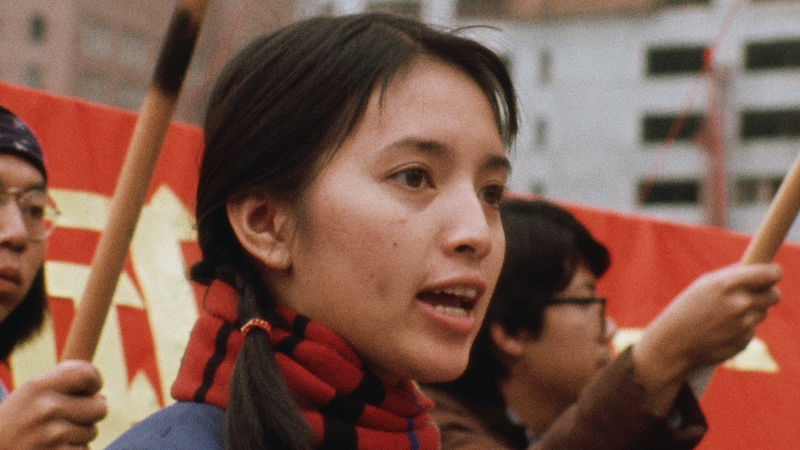 We’re returning this May, just in time for APA Heritage Month, for 11-days of film, music, food, and digital media from the world’s most innovative Asian and Asian American artists. Get in on the action early by scoring discounted early bird tickets to CAAMFest37’s Opening, Closing, Centerpieces films, and All-Access Pass! With the festival a little over a month away, here’s a sampling of some of the exciting films and events you can expect this year. Celebrate the kick off of CAAMFest37 with fellow revelers after watching CHINATOWN RISING at our Opening Night Gala at the Asian Art Museum! 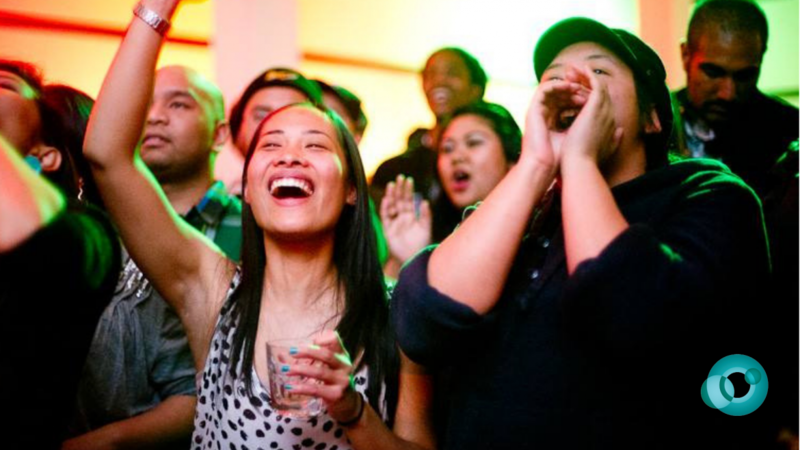 Dine, drink, dance, and discuss as you indulge in what CAAM does best — art, music, and food. Experience delectable culinary creations from Bay Area favorites, including Boba Guys, Dumpling Time, Magnolia Ice Cream, Reem’s, and Socola Chocolatier. Sway to sweet, upbeat sounds from local DJs and soak in the visual riches of the museum’s exhibitions on view. Directed by Deann Borshay Liem, GEOGRAPHIES OF KINSHIP traces the legacy of war and political upheaval on vulnerable members of a traditionally patriarchal society. The film reveals the history of international adoption, grounded in the powerful stories of Korean adoptees. The film reveals the repercussions of transnational adoption, exploring issues around identity, family, and nationality. 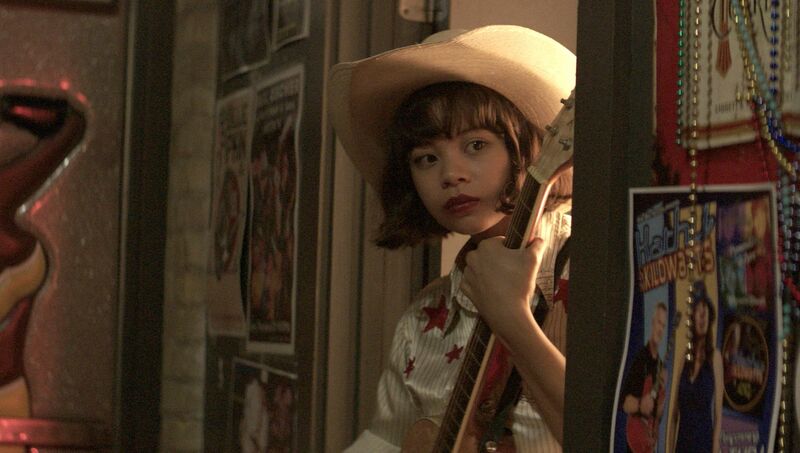 A Filipina American musical like no other, YELLOW ROSE features Tony Award nominee Eva Noblezada as Rose Garcia, an aspiring country singer living in the heart of Texas. Directed by Diane Paragas, the film also stars Lea Salonga. This is the film’s San Francisco premiere. Following the success of WHEN I WALK, Emmy Award winning director Jason DaSilva continues his documentation of his diagnosis with multiple sclerosis, and also delving into divorce and caregiving. CAAM is once again offering early bird pricing for the CAAMFest All‐Access pass. This convenient pass gives festival attendees access to every moment of the festival including Opening Night, Centerpiece, Directions in Sound music showcase as well as admission to over 100 film screenings.